Had 8GB of spare memory so popped it into an old Intel Core 2 Duo E4600 and installed Windows 7 x64 bit as the processor was x64 compatible. Checked windows system and noticed it had 8GB (3.25GB usable). 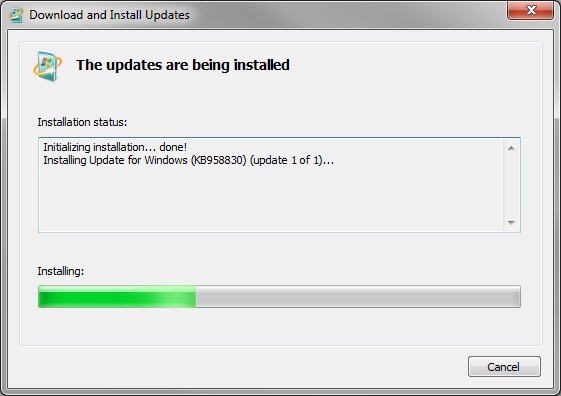 Strange, so I upgraded the bios to the latest version and checked that it was seeing 8GB, which it was. And now I have the full 8GB of ram available. If you want to be able to search Active morning after pill Directory in Windows 7 this is quite easy. Once Installed you now need to add this feature. 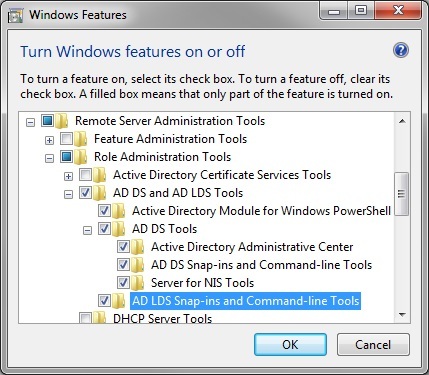 Under "Programs and Features" select "Turn Windows Features on or Off"
Scroll down and expand "Remote Server Administration Tools"
Expand "Role Administration Tools" and select all under "AD DS and AD LDS Tools"
Click OK and these will install. Now under Start Button - All Programs - Administrative Tools you will have some new programs. 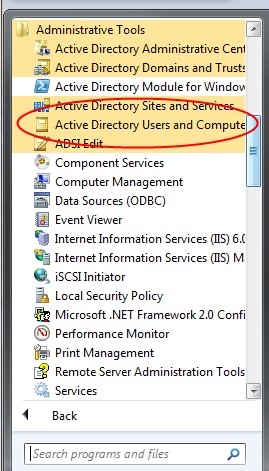 The main one to use is "Active Directory Users and Computers".